Known as the business centre of the Lowveld, Mbombela welcomes many local and international overnight corporate travellers to the growing number of conferences, meetings, exhibitions and events taking place in the province of Mpumalanga. Formerly known as Nelspruit, Mbombela has prospered into a thriving urban centre with superb infrastructure, including malls, banks and excellent hotels. What was once known only as the gateway to the Kruger National Park and surrounds, today the city of Mbombela offers visitors access to a multitude of attractions, too many to name, but all accessible via a well maintained network of national and inner-city roads. Over and above the national road infrastructure, business and leisure visitors to Mpumalanga can access the province by way of local flights on various South African low-cost airlines and a number of charter flights that fly into Kruger Mpumalanga International Airport. 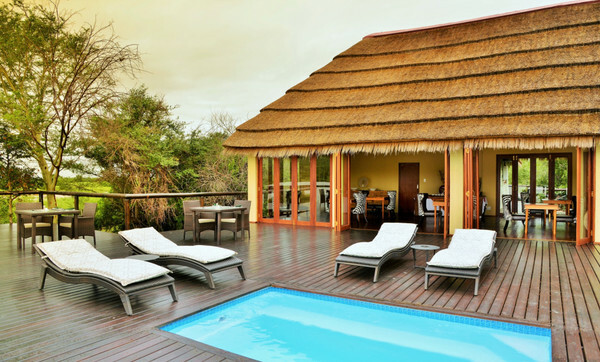 Serviced by more than 1 568 graded hotel rooms in and around Mbombela, including 54 five-star rooms, 584 four-star rooms and 930 three-star rooms, business trips are easily adapted into a couples retreat, a weekend away or a planned family vaycay. 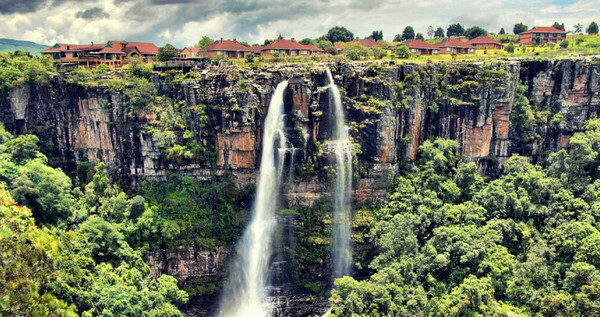 What’s more is making use of Mbombela as your base, whether sightseeing local attractions, setting off on safari or exploring the vast and abundant natural wonders of your wanderlust, the province of Mpumalanga offers the most varied and diverse itinerary. 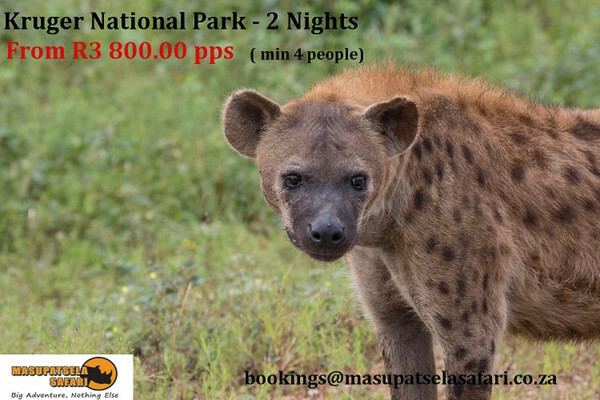 Enjoy an authentic bush experience; from animal spotting on safari, guided hiking trails and on-foot bush adventures, sipping on sundowners as the African sky lights up before bedtime, or star-gazing between the branches of ancient Baobabs, Mpumalanga Big 5 country offers an in your pocket experience of Africa’s most pristine wildlife and outdoor adventure. Surrounded by an abundance of natural beauty, birding and some of the most vast views on earth, visitors can explore the extensive fauna and flora indigenous to the Lowveld National Botanical Gardens including the largest collection of cycads in Africa. In spring head to the “lake district" to see endless blooms of wild flowers, fish for bass and carp or visit the local frogging festival! 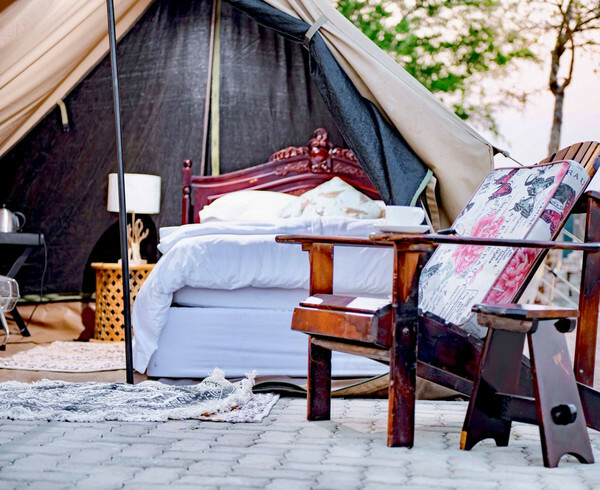 Explore local culture and the Shangana Cultural Village set amidst ancient trees of Africa where you can take a guided tour, feast on traditional food and sing and dance until dawn. Another fascinating town not to be missed is the misty meander to Kaapschehoop known for the many wild horses that roam free in the area or explore the ‘the Genesis of Life’ and geological mecca made up of the world’s oldest geological formations at the Makhonjwa Mountains. With so much on offer for the adventure-seeking delegate, business party or corporate group, the province of Mpumalanga offers much by way of business-pleasure crossover including an endless array of incentive activities, key attractions and inspiring leisure appeals. For destination expertise and convention planning support contact the MTPA at info@mtpa.co.za for more.